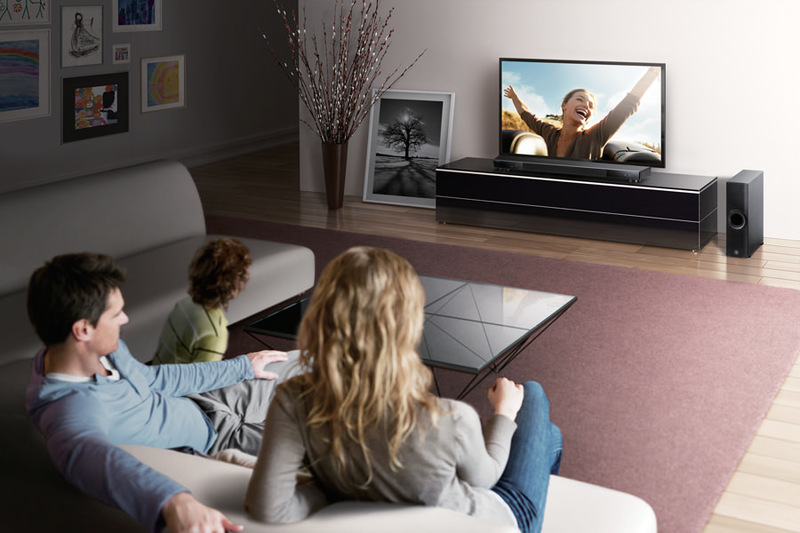 The Yamaha YSP-2500 is one of the most advanced home theater sound bars you can buy. But it is going to cost you a grand for the convenience and versatility this speaker system offers. 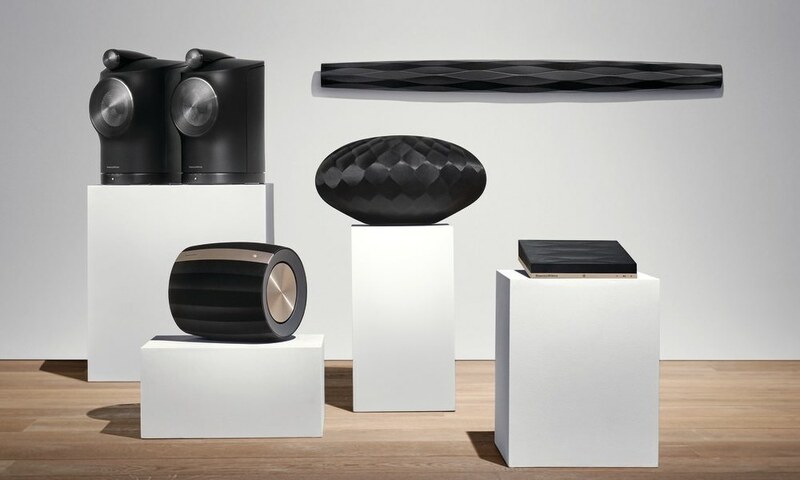 To begin with, Yamaha was able to pack in 16 individual speakers and amplifiers into a 2-inch tall speaker bar that decodes 7.1-channel Dolby True HD or DTS-HD Master Audio. 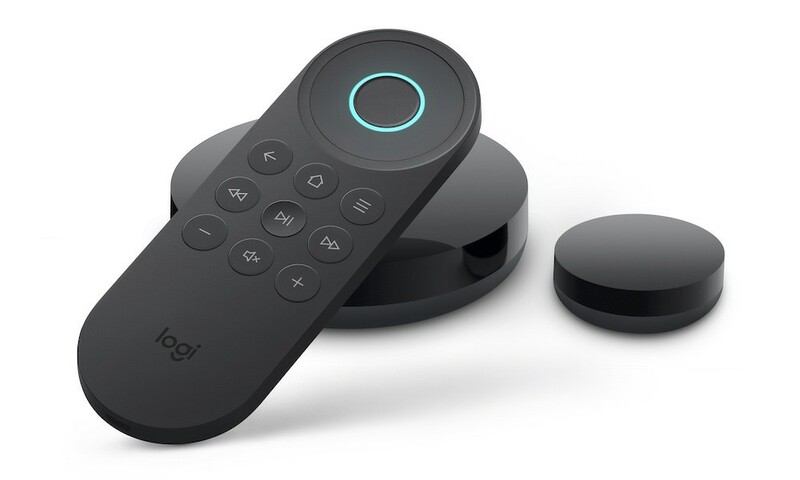 Plus, its got Bluetooth wireless streaming, HDMI inputs with 4K pass-through, and a companion smartphone app for easier setup. 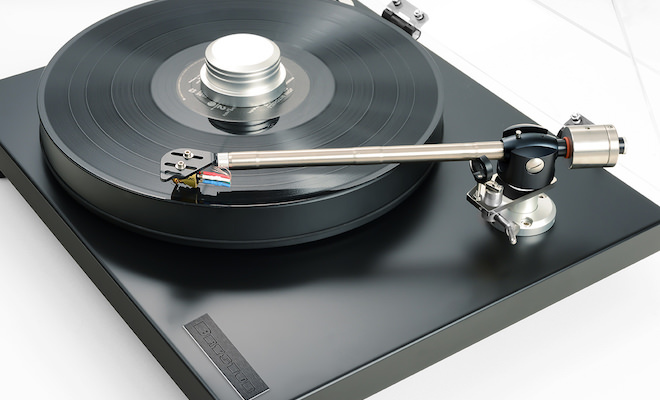 But it’s Yamaha’s Digital Sound Projector technology that really makes it standout. 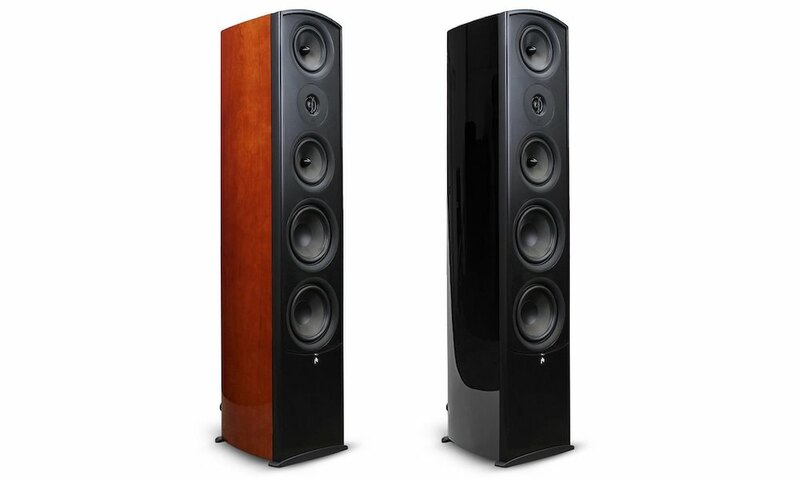 If you haven’t heard it, you’ll be amazed how Yamaha is able to beam sounds to different parts of the room. 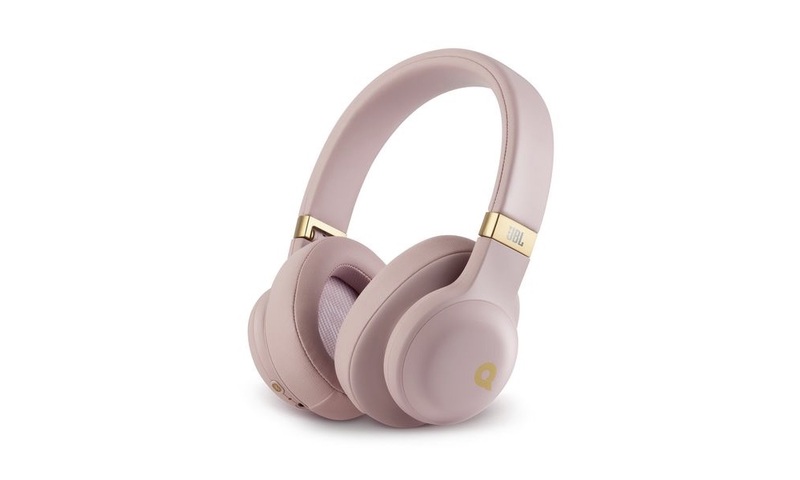 It can even beam all the sounds to one seating location, which is fun to play around with, but only useful if trying not to disturb someone else in the room. 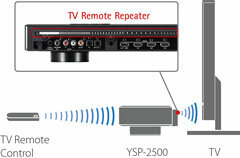 As with most sound bars, the YSP-2500 is easy to setup, but its advanced technology adds a few more steps. 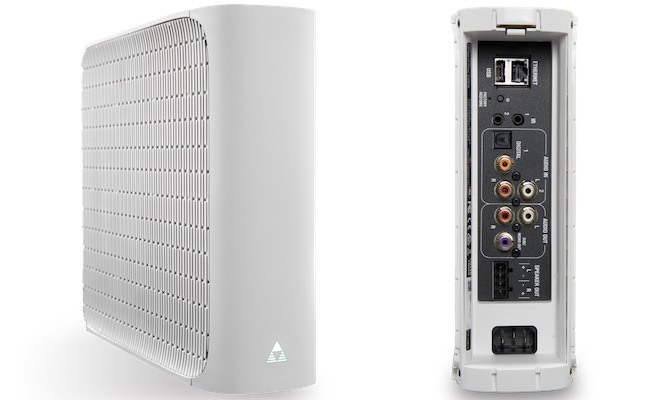 You can connect via a single optical input from your TV, or use the HDMI inputs to connect up to three devices. 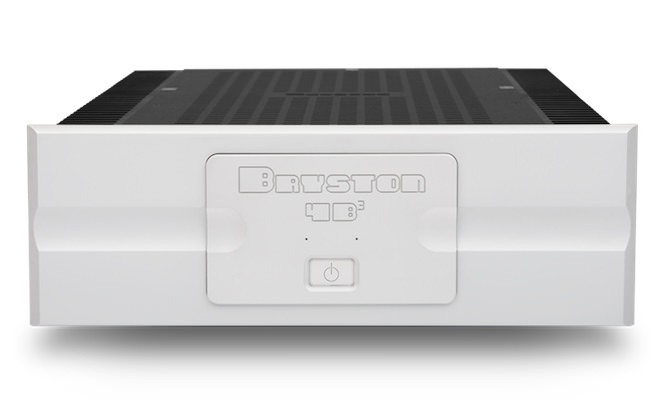 An on-screen TV menu is available via the HDMI return input only. The next step is to plug-in the wireless subwoofer to any power outlet and wait for it to get discovered. You can force discoverability if needed, but the system found it right away. From here on, everything is controlled via the app or remote control. Once I knew everything was hooked up right and turned on, something just didn’t sound right. I realized there was one more configuration step — room calibration. For that, you need to plug-in a long microphone cable (included) and stretch it out to your center seat position. 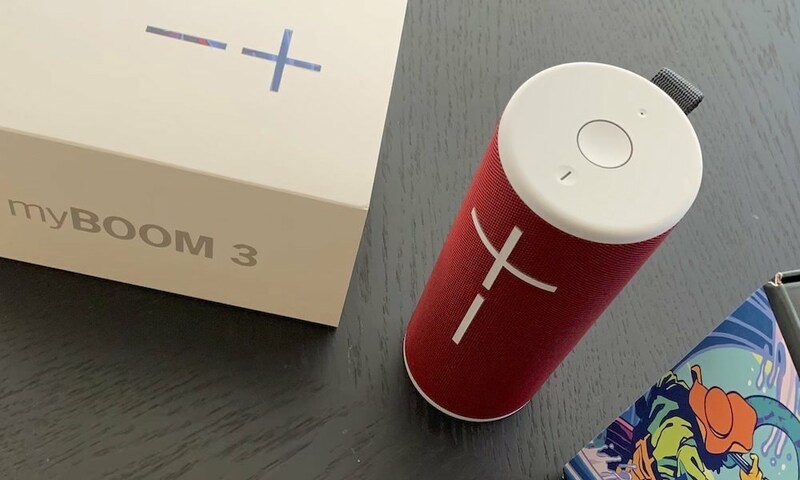 Once you start the setup, a series of loud test tones are produced for about 2 minutes, while the system automatically calibrates itself to your room. At last, that made things much better. There are 10 Cinema DSP modes you can try out for extra effects. They each provide audio variations, but I found myself leaving them off most of the time. Both music and movies sounded better in a surround mode called 5 beam. 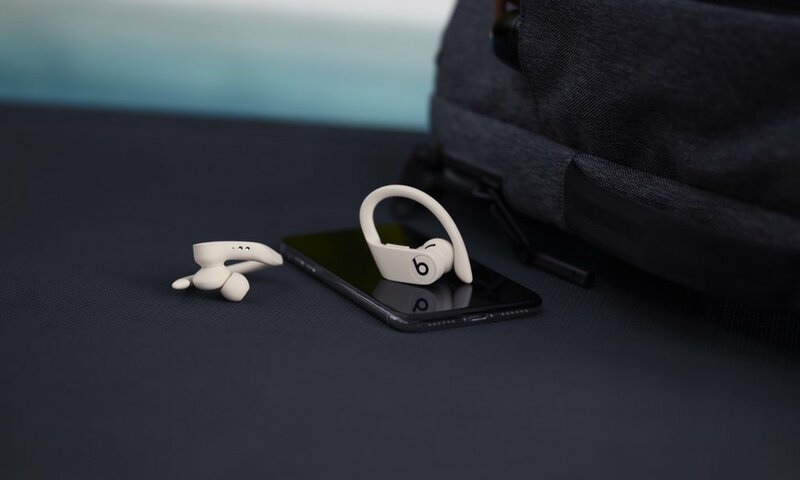 Bluetooth wireless is built-in for streaming music from your smartphone or tablet, and there is a compressed music enhancer to make lower quality mp3 files sound better. 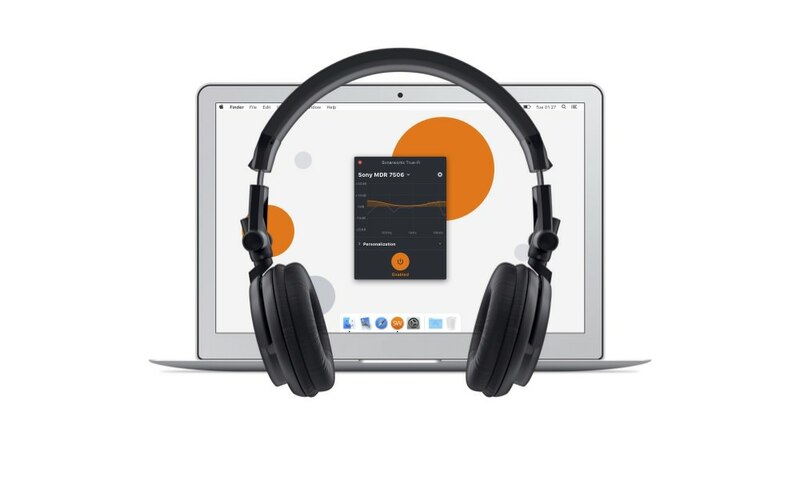 Other notable features are UniVolume to keep volume consistent between channels and ClearVoice for improving dialogue with the touch of a button. The remote control is loaded with 42 buttons to manage every feature, and for the most part was easy to figure out. My only usability complaint is I would mistakenly hit sub volume up/down instead of overall volume up/down. The remote serves its purpose, but the iPhone app definitely makes things easier. 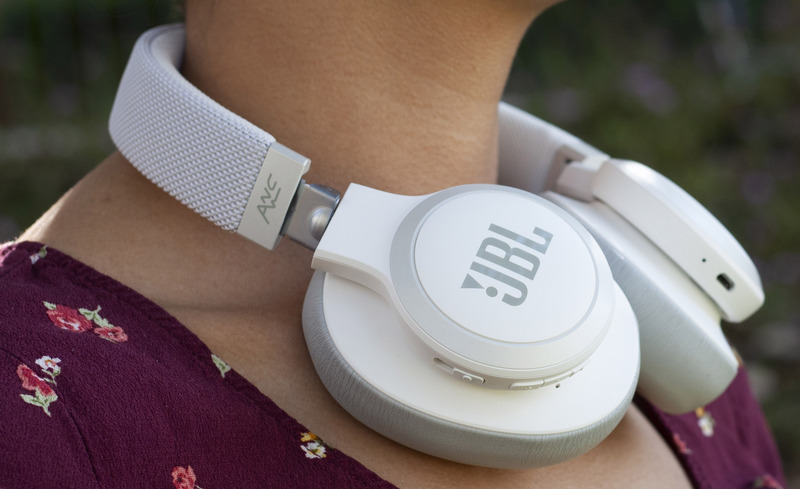 In either case, you can adjust the level of each individual channel, as well as the subwoofer with ease, to further fine tune to your liking. But how does it all sound? 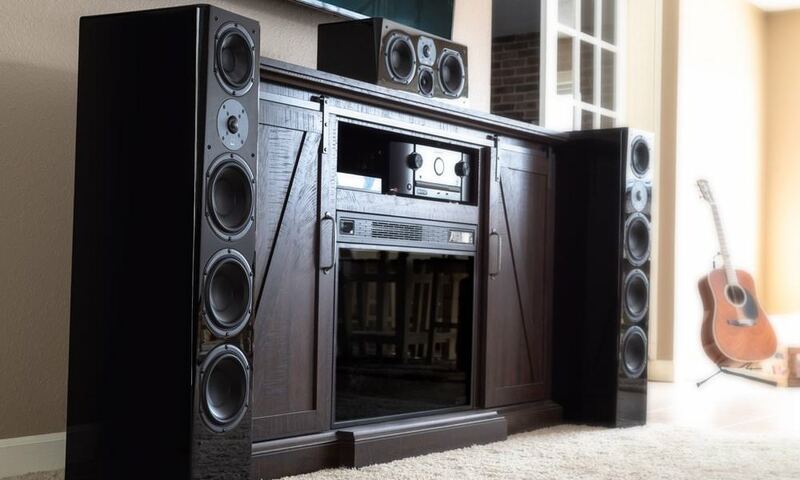 It sounds good, but the home theater enthusiast in me was expecting more. It takes a fair amount of time tweaking to get it to sound its best, and you’ll need a closed off room to really make the it shine. 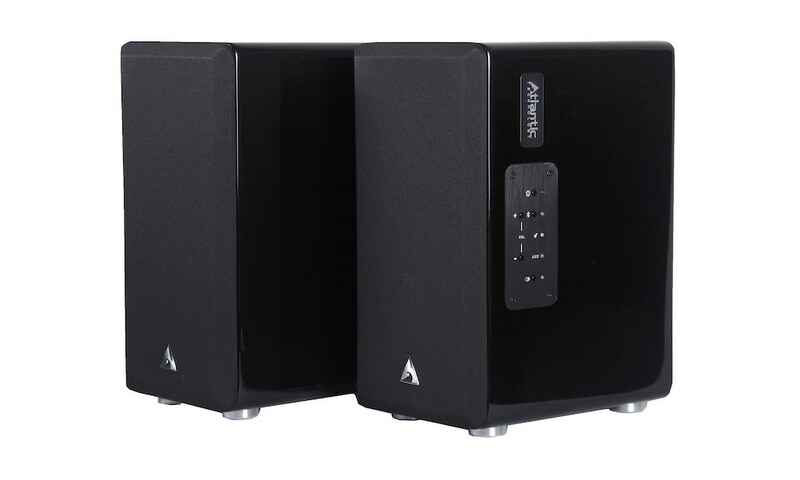 The subwoofer seamlessly blends with the sound bar and disappears into the room. The bass can be boomy and the extra critical listener in me will tell you the lower mid-range breaks apart. 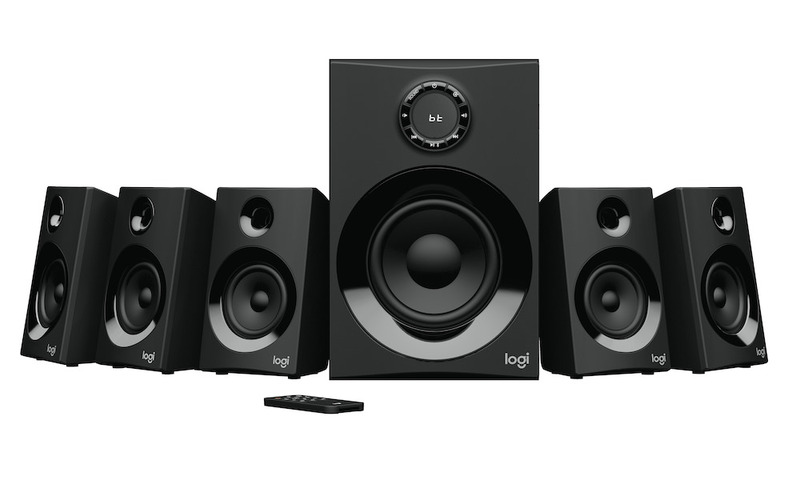 However, the system can play plenty loud for movies and the surround sound capabilities are virtually unmatched in the industry. I have heard Yamaha’s Digital Sound Projectors from the very beginning, over 10 years ago, and have always been impressed. This particular model falls in the middle of Yamaha’s current line-up, even though it is one of the newest. It is ultra slim, about half the height of previous models from a few years ago. Although, its size change was likely prompted by the ever thinning TV market. 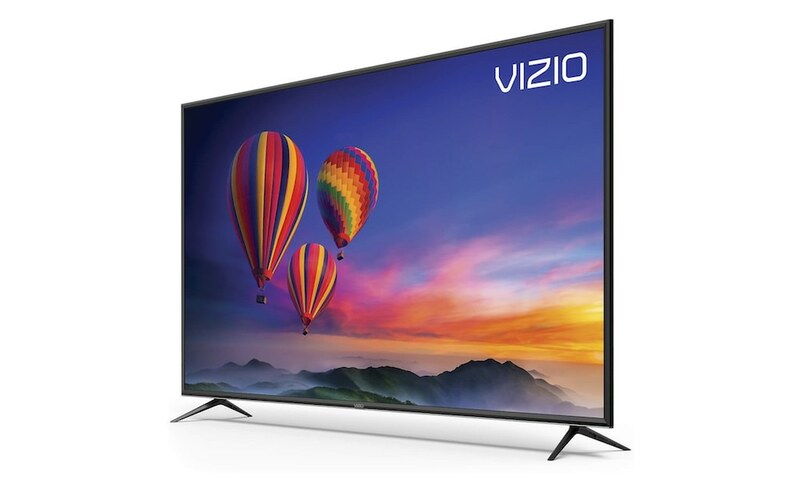 The good news is the YSP-2500 is short enough so it shouldn’t block the screen of any thin-bezel HDTV, which is something you’ll want to check before considering other sound bars. Plus, it has an IR repeater that allows your TV’s remote to function right through it. 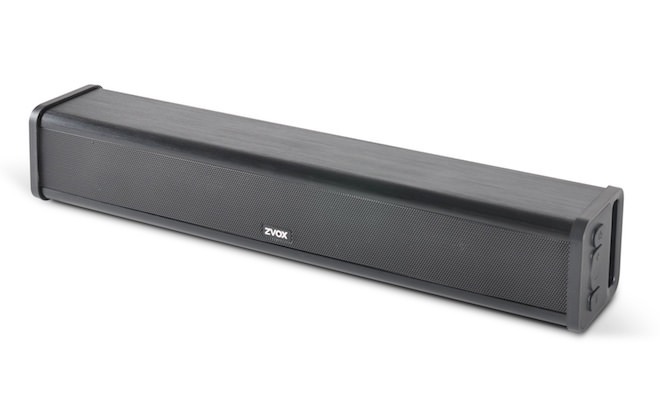 There was much to like about the YSP-2500 sound bar system, except the lofty price. It can be a little tricky for the more technically challenged individual to setup, but it rewards you immensely for spending the time to do it. If you haven’t heard Yamaha’s Digital Sound Projector technology, you’ll definitely want to check it out.